In-app purchases are available from the In-App Store tab. Create your playlists right on your device, wherever you are! Create as many of them as you want! Edit or rearrange them whenever you want! If you have to interrupt a video session, you can continue where you left off whenever you want. 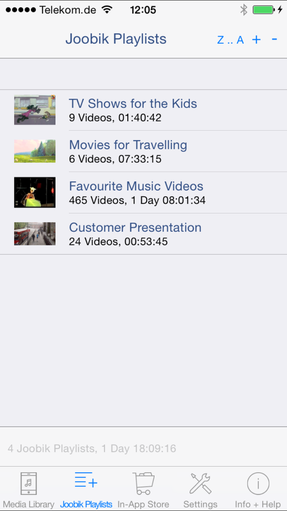 Simply configure for which video types you want Joobik Player to remember playback positions. 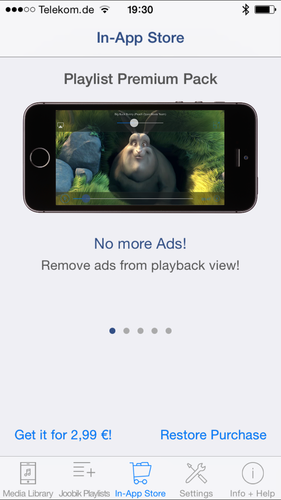 Joobik Player will continue to playback videos when the app is sent to background. This is especially useful when playing over AirPlay. 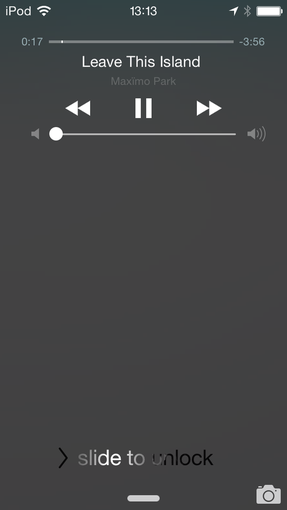 Playback can be controlled from the lock screen or from a bluetooth remote control. Note: If you experience problems with background playback right after you purchased Playlist Premium Pack, just quit Joobik Player, remove it from the task bar, and open it again. 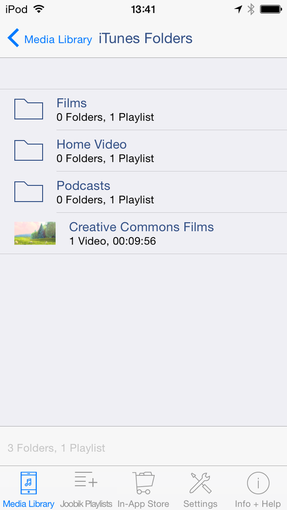 Access the folder structure you created in iTunes right on your device! Just keep organized wherever you are! 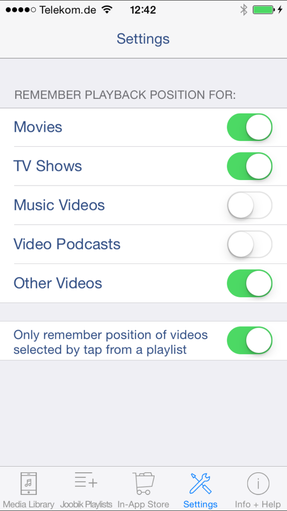 Note: iTunes folders will not be available when your iOS device uses iTunes Match.